February 2019: The team participated in a student competition and won the third position. ADCS presented their orbital simulator, the Mechanical and Thermal Subsystem presented their thermal control system and the Payload subsystem presented their Filter Wheel prototype. Tushar Goyal's orbit propagator got distinctly praised by Mr. V.K. Saraswat, member of NITI Aayog. The members also attended a workshop on small satellite design and various presentations. 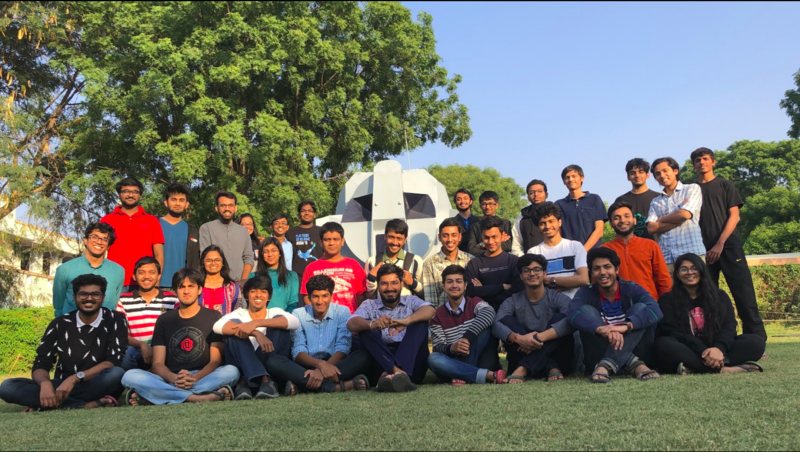 January 2019: 4 members of the team visited IIT Bombay, home of the Pratham nano-satellite to attend their workshop on ground station development. 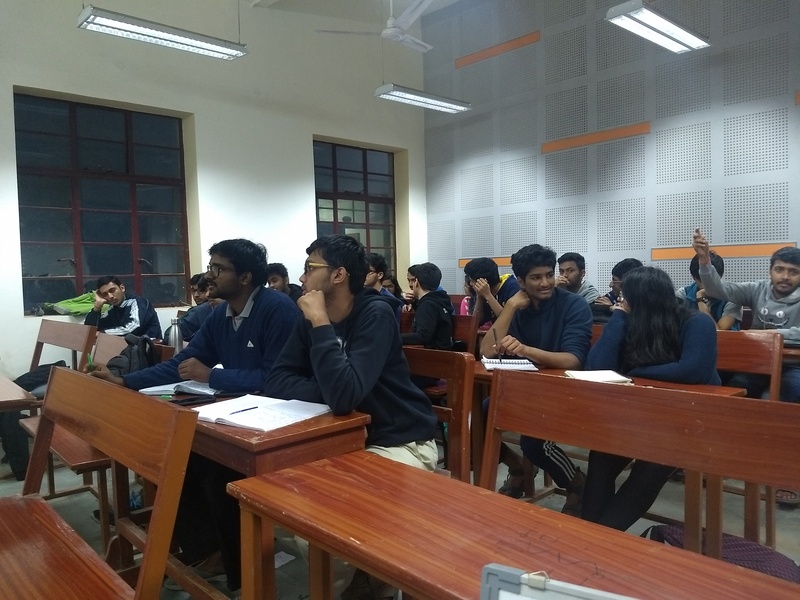 In addition, the KJ Somaiya institute of engineering and information technology presented their lessons on ground station manufacturing. 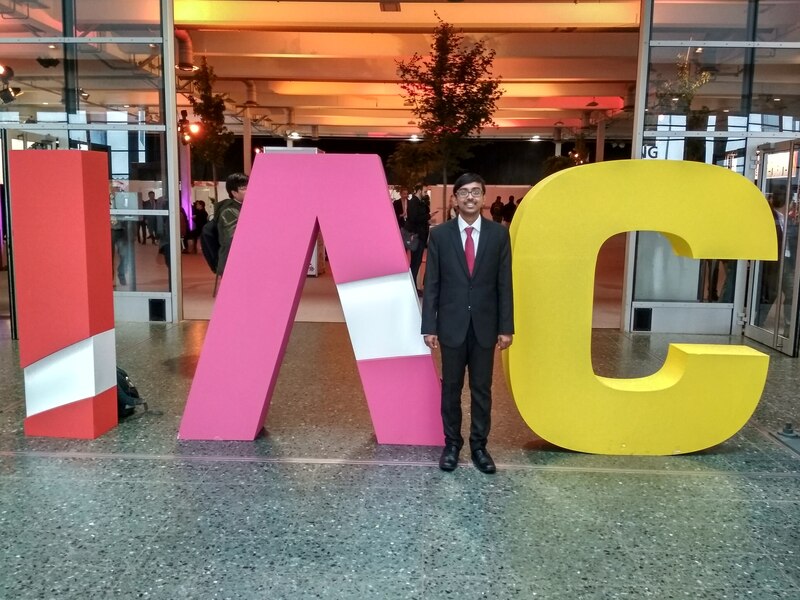 October 2018: Rutwik Jain represented BITS Pilani at the International Astronautical Conference in Bremen, Germany. He presented an interdisciplinary paper written by members from each subsystem of the team. The paper describes the design of a flight plan - essentially detailing the sequence of operations followed by a satellite post launch. 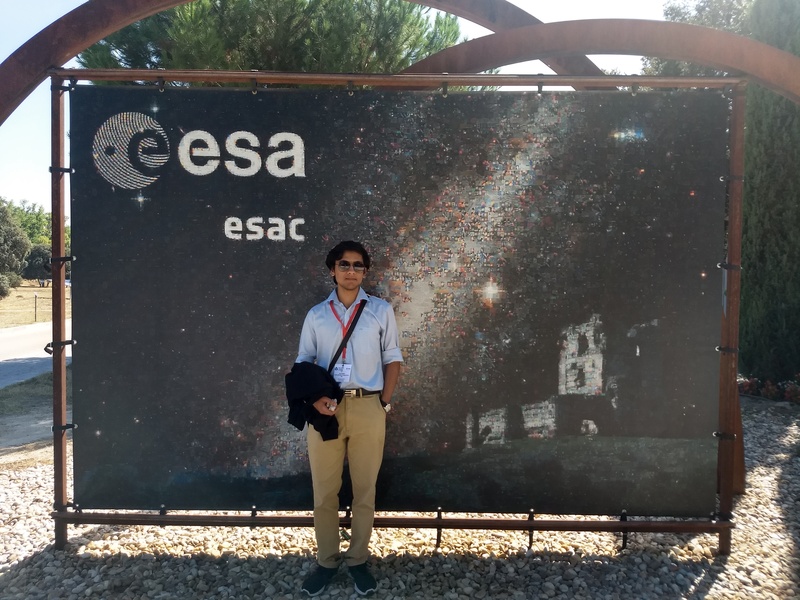 September 2018: Tanuj Kumar was in Madrid, Spain, earlier this year to attend the European Space Agency Conference. He delivered a talk on Open Source and Open Data, and also introduced Team Anant to the gathering. Openness is the key to the research intensive approach of Team Anant. We intend to contribute by sharing our Hyperspectral images for free. 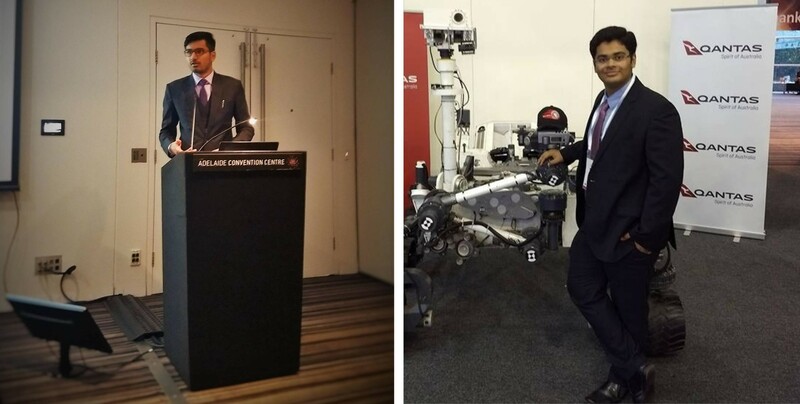 September 2017: Tushar Goyal from ADCS and Saurabh Raje from OBC presented a paper each at IAC 2017 in Adelaide, Australia. 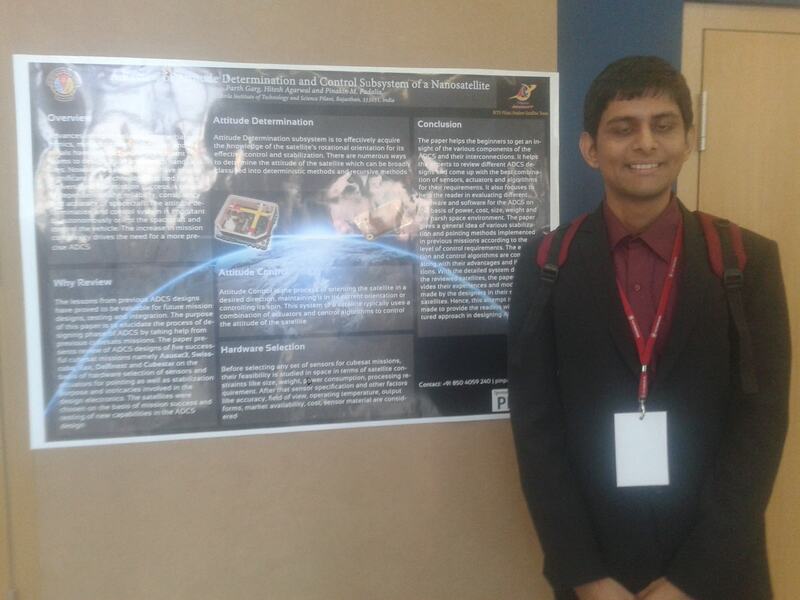 The papers were titled "Design and Development of a Three-axis Controlled Helmholtz Cage as an in-house Magnetic Field Simulator for CubeSats" and "Design of an On-Board computer of a satellite"
October 2016: Team member Joy bagged the 3rd and 5th position in India and at the International level respt. in the “Design for Space Challenge”. It involves designing a 3D cube satellite using Autodesk Fusion 360. The winner, out of 1800 participants from all over the world, was given an opportunity to interact with NASA astronaut, Yvonne Cagle. Joy has won a cash prize of $750 and his design would be featured on the Autodesk Design Academy website. For more information, click here. 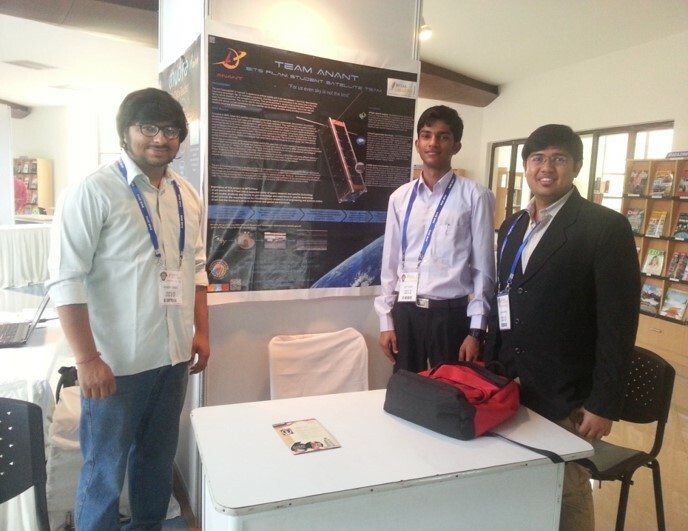 October 2016: A group of 17 members of Team Anant showcased the satellite project at the Tech Expo held at BITS Pilani, Hyderabad Campus from 14th to 16th October 2016. The Team was awarded the First Prize of Rs. 30,000 and received positive and overwhelming reviews from Researchers, Faculty and Students alike. They competed against numerous outstanding projects such as Humanoid Robots and Cost Effective 3D Printers from all over the nation. Project Anant was among the projects selected for BGM, 2014 showcase and was appreciated by our alumnus. Mr Prem Jain, Co- CEO & CFO of Insieme, remarked the project as ambitious and a beacon of inspiration. The first ground station set up with existing antenna and transceiver. 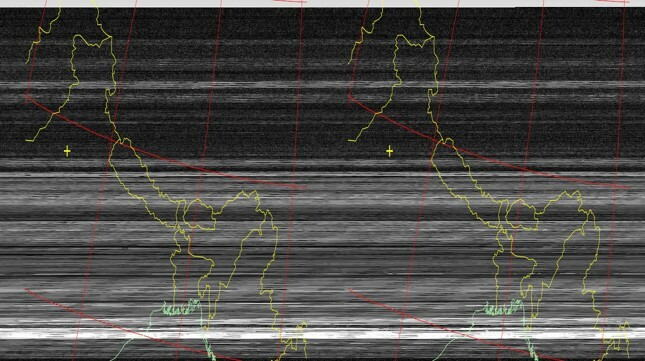 Tracked a weather satellite and reconstructed the image of India. The project was done in 2013.